The Great Ocean Road Gallivant 2019 is the long-awaited sequel to our Great Gippsland Gallivant of 2015, where we took in the best bits of Eastern Victoria. 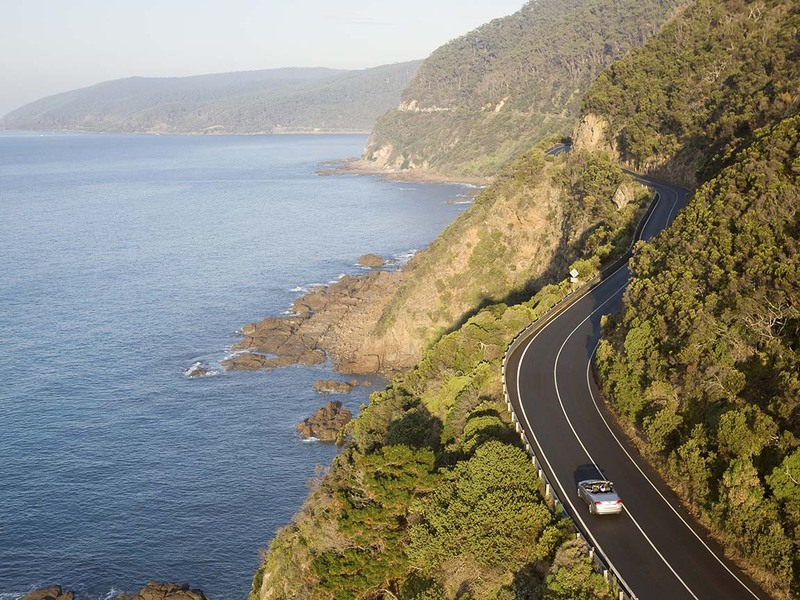 This time we will experience the delights of the Great Ocean Road and Western and Central Victoria. Meeting in Bendigo on Sunday 24 March 2019 and finishing in Rutherglen on Saturday 6 April 2019, our trip will take in overnight stops at Bendigo, Ballarat, Apollo Bay, Port Fairy, Horsham, Mildura, Echuca and Rutherglen. We will do all of the Great Ocean Road, plus most of the Victorian section of the Murray River. All in all, from Canberra, the trip will be approximately 3000 km. There will be plenty of wining and dining experiences along the way and the opportunity for River Cruises on the Murray at both Mildura and Echuca. THIS RUN IS NOW FULLY SUBSCRIBED!